Hey there! My name is Dr. Gertrude Nonterah. My friends call me Gee. I am a writing coach and I am passionate about showing people how to make a living with their writing. Gain clarity on your book idea so that you can finally sit down and write that book that has been living inside of you. Start and grow a profitable freelance writing business so that you can enjoy the financial and personal freedom you’ve wanted to enjoy for so long. Helping YOU get past any fears and insecurities you may have about making a living with your writing so that you can enjoy the financial and personal freedom you desire. Dr. Gee Nonterah is a medical scientist turned writing coach who teaches people how to make a living with their writing. 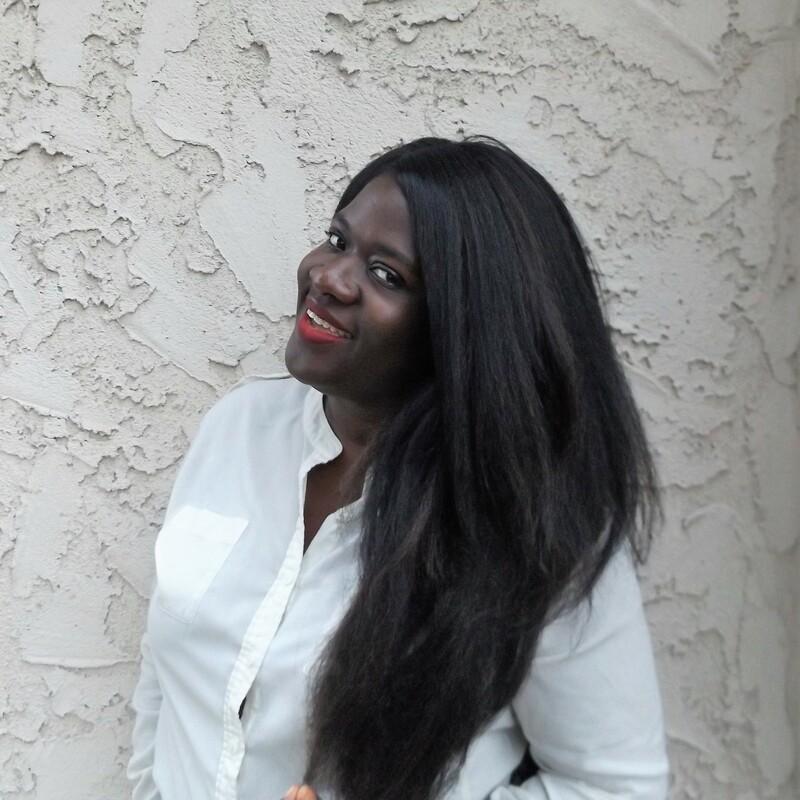 After moving to California in 2015 and realizing that her salary as a post-doctoral scholar at a respected medical school was not going to cut it, Gee started a social media management and writing company. She has grown that business to a five figure per year business and is enthusiastic about others start their own lucrative writing businesses. Dr. Gee is also an author of 5 books that are published and sold on Amazon and via her original website, MyOnlineBizJourney.com. She has also written and published scientific articles in well-respected medical journals like Infection and Immunity, the Journal of Innate Immunity and Nature Biofilms. She is excited to bring a combined experience of over 10 years of writing to help aspiring writers and authors make the money they deserve with their writing. In addition to being a prolific writer, Dr. Gee has also spoken at the Financial Bloggers Conference (Fincon), Wordcamp Los Angeles and has presented at the annual Texas Travel Industry Summit which brings together over 5,000 attendees from across the state of Texas. Dr. Gee currently lives in San Diego, California with her husband and son.